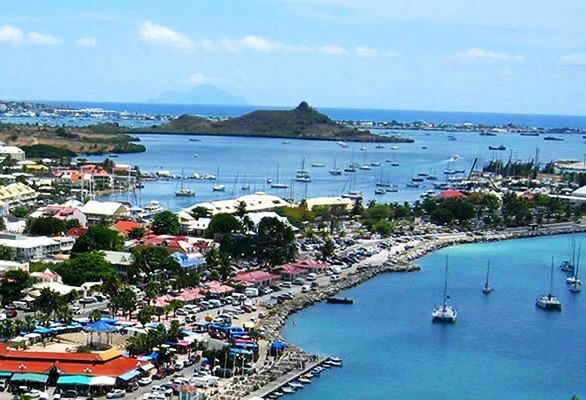 Explore both the Dutch (St Maarten) and French (St Martin) sides of St Maarten on a guided sightseeing tour with stops at beaches and shopping in Marigot. 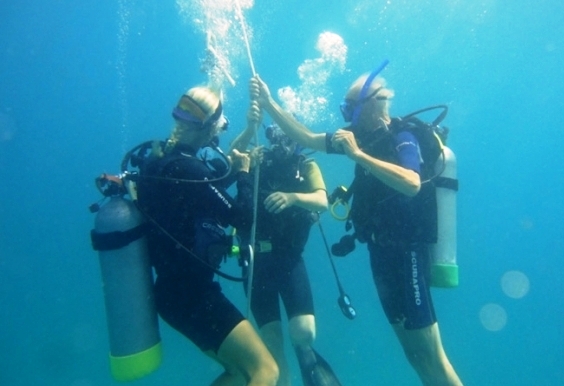 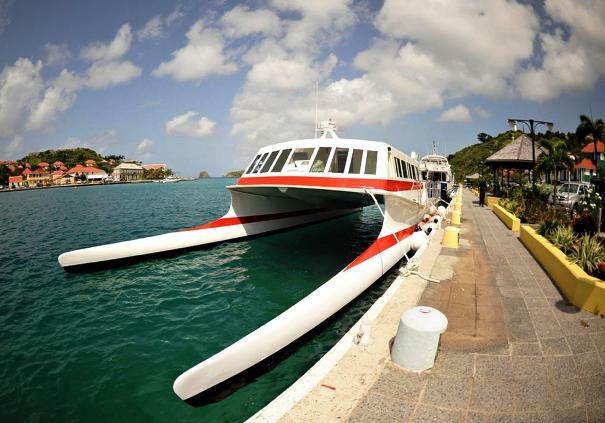 There are so many unique tours, shore excursions, activities and things to do in St Maarten. 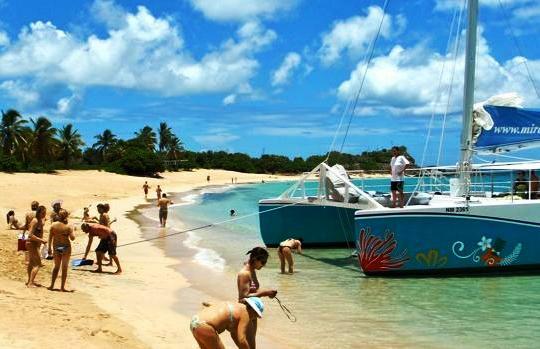 You can also explore this small Caribbean island by sailing to St Barts, Anguilla, Prickly Pear, Saba to visit some of the most beautiful beaches in the world. 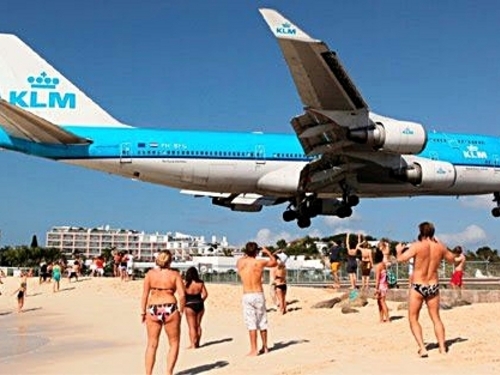 Plane watch at famous Maho Beach or take it all off at Orient Beach. 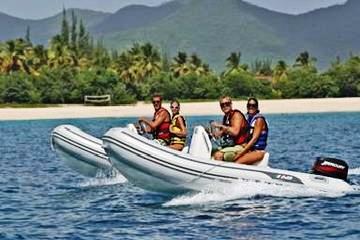 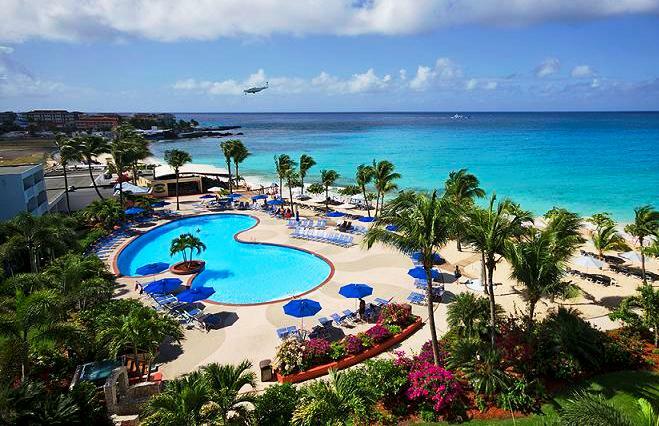 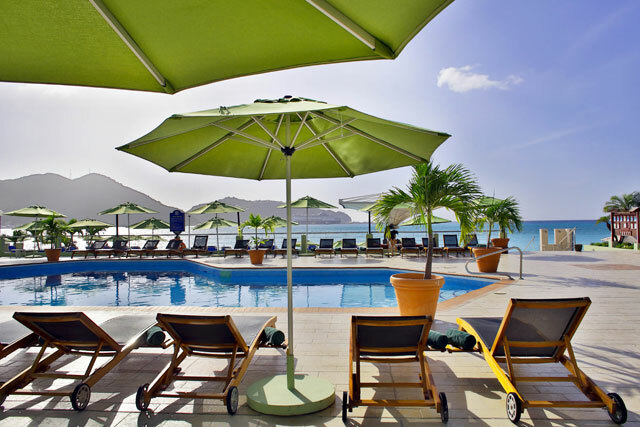 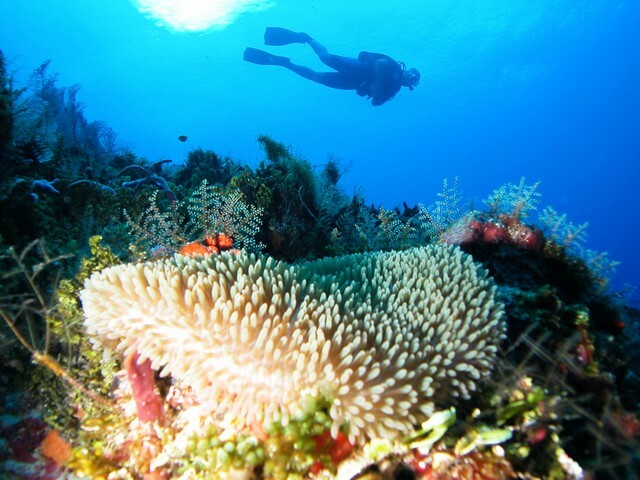 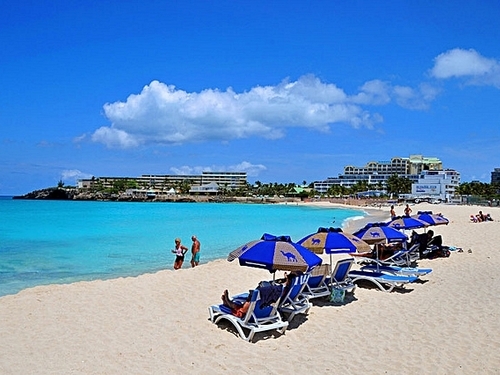 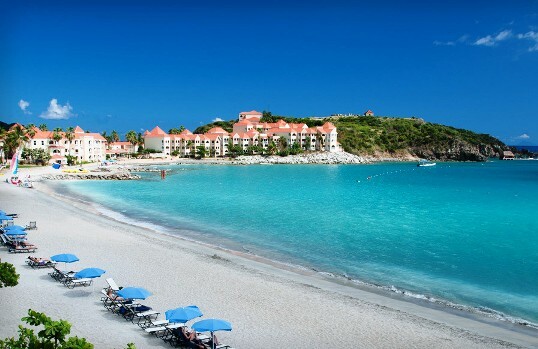 Our vision is to make your visit to St Maarten the most enjoyable and memorable Caribbean excursion destination of all.